English is the Lingua Franca of the world by allowing us to interact with people from different nationalities, no matter what their mother tongue is. If you are not an English native, this is one foreign language that you should learn, especially if you plan to travel and interact with different people. Dubai being a cosmopolitan city has people from all over the world with different languages and the only way they interact is English. The good thing is the city has ample learning centres where you can learn the language, both written and conversationally. Our step by step guide lists them down for you. 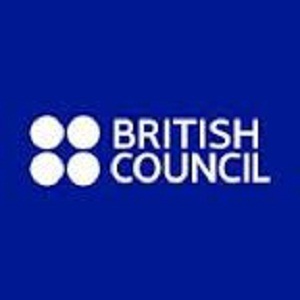 A trusted name in the field of education, The British Council arranges for English language courses in Dubai, Abu Dhabi and Sharjah. In Sharjah it holds classes at its office and has flexible schedules. There are separate classes for adults and children. You choose between the categories of regular classes or intensive ones. The university offers an intensive English language course for students. The levels start from basic English to advanced intensive English with different levels of proficiency expected at different levels. 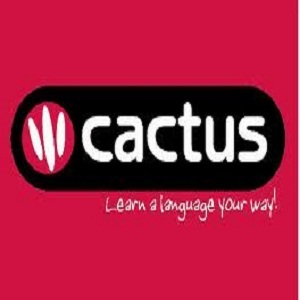 It also prepares candidates for IELTS. Join the institute to gain fluent general English, conversation, business English or prepare for examinations like TOEFEL and IELTS. The sessions are interactive ones with use of multimedia and degital facilities. 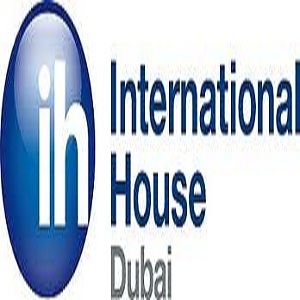 They are located in knowledge village, close to many other educational institutes. The center prepares students for simple conversations, professional English courses and examinations like Cambridge examination and IELTS. It focuses more on speaking and practicing rather then bookish knowledge. You can choose from the regular program or an intensive one to finish in a short period. The center has a fully equipped lab and library. 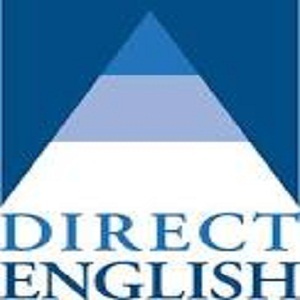 The center offers nine levels of English Proficiency starting from Foundation and ending at Business English. It is personalized according to each candidate's needs and his timetable. Your entrance level depends on the existing familiarity with the language. 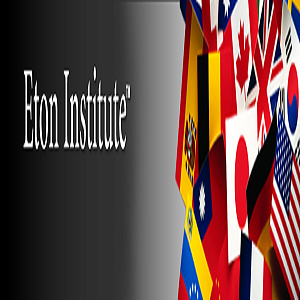 The Eton Institute offers courses in over hundred languages including English. You can choose between private sessions or group ones. There are regular group ones and there are intensive ones for those in a hurry. 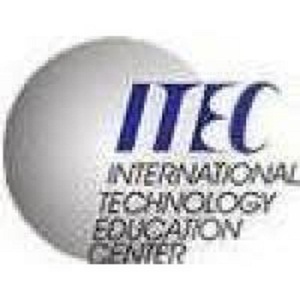 Software courses are available for those who want to learn from home. There are children for kids too. The institute boasts of 'tailor made' language training according to your needs. You can choose from General English and business English and adjust the time table according tour schedule. There are private sessions and there are group ones. 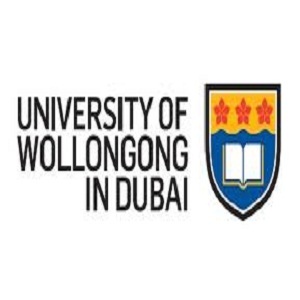 The University's language training centre offers language courses in both English and Arabic. The program combines study of the language with the cultural aspect making it a delightful experience.